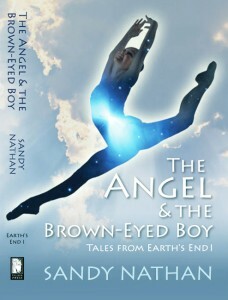 Note: Sandy Nathan’s book The Angel & the Brown-eyed Boy won the 2011 IPPY (Independent Press) Award in Visionary Fiction! May 19, 2011 – New York, NY – The Mississippi River is overflowing with floodwater, and the shelves of bookstores are overflowing with award-winning, independently published books. So say the organizers of the annual Independent Publisher Book Awards, who have announced this year’s winners and will present the awards on May 23rd to kick off the annual BookExpo America convention. Conducted each year to honor the year’s best independently published books, the “IPPY” awards are known for recognizing excellence in a broad range of subjects and for rewarding titles that confront hot-button social and political issues. Independent book publishing is extremely diverse, in both style and geography. This year’s awards attracted 3,907 entries, and the medalists represent books published in 45 U.S. states plus the District of Columbia, seven Canadian provinces, and seven countries overseas. Launched in 1996 as the first unaffiliated awards program open exclusively to independent, university, and self-published titles, the IPPY Awards contest celebrates its 15th anniversary this year at a gala celebration in New York on Monday, May 23rd. Winners in 69 national and 22 regional categories will receive gold, silver and bronze medallions and foil seals for their book covers. “Independent publishers are the canaries in our cultural coal mine,” says awards director Jim Barnes. “These are the books that win our awards and these are the books that can help solve the world’s problems.” Three of this year’s Outstanding Books of the Year deal with issues like corporate farming (The CAFO Reader: The Tragedy of Industrial Animal Factories), (AIDS, Opium, Diamonds, and Empire: The Deadly Virus of International Greed) and civil rights (The Color of Law: Ernie Goodman, Detroit, and the Struggle for Labor and Civil Rights). Many of this year’s award-winners confront the all-important issue of water: Fresh Water: The Essence of Life (CEMEX/Earth in Focus Editions) won a silver medal in the Environment/Ecology category, and Dammed Indians Revisited: The Continuing History of the Pick-Sloan Plan and the Missouri River Sioux (South Dakota State Historical Society Press) and El Valle: The Rio Grande Delta (iLCP/Earth in Focus Editions) both won regional awards. Thoroughbred horse racing books impressed the judges with a win, place and show performance in the Sports category: Keeneland: A Thoroughbred Legacy, (Keeneland and Eclipse Press) won the gold, Secretariat’s Meadow: The Land, The Family, The Legend, (Dementi Milestone Publishing) won silver, and Sham: Great Was Second Best (Acanthus Publishing) was the bronze medalist. 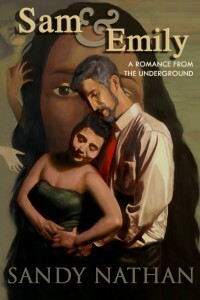 See complete results for the 2011 Independent Publisher Book Awards here. The IPPY Awards are presented by IndependentPublisher.com, the “Voice of Independent Publishing” operated by publishing services firm Jenkins Group of Traverse City, Michigan. Publishing media are invited to attend the IPPY Awards celebration on Monday night before BookExpo America. 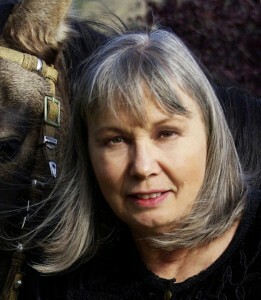 The Angel & the Brown-eyed Boy Wins the 2011 IPPY Award Gold Medal! WAAAA-HOOO! Just received notification that my new sci-fi /fantasy / visionary fiction novel, The Angel & the Brown-eyed Boy has won the 2011 IPPY (Independent Publisher) GOLD MEDAL FOR VISIONARY FICTION! (Category 20) This is such a thrill! 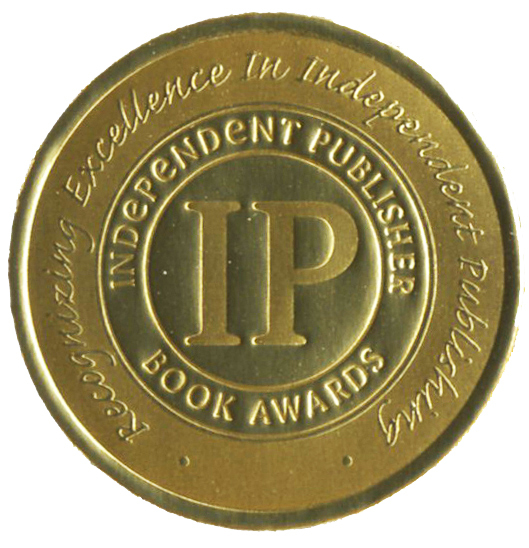 The IPPY Award Contest is one of the largest and oldest competitions for independent presses––in fact, it may be the oldest and largest. Winning is a big deal, and I’m thrilled and honored and excited. I’m going to tell you about it and then go out and crank up the rock ‘n’ roll! This award feels very good. It marks almost four years of work by myself and my publishing team at Vilasa Press. I want to thank my content editor, Melanie Rigney; my book designer, Lewis Agell; and Kathy Grow and Kathryn Agrell for copy editing and proofreading assistance. Many thanks also to my husband, Barry Nathan for keeping Vilasa Press organized and moving forward. This is a crazy day. I have been grieving deeply that last few weeks. We had to put my horse down yesterday. His heart was failing and nothing the veterinarians could do could stop it. 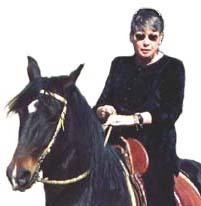 I tell you, I thought my heart would fail when I lost that beautiful buckskin horse. Here’s his story, Tecolote: The Little Horse That Could. Teco’s story has already won a the 2011 Silver Nautilus Award for Children’s Nonfiction (grade 1-6) in its own right. And today, I won a national award. I guess that God’s just telling me that it’s not over until it’s over. And that happiness and sadness can exist together. Kindle 99 cents. Such a deal! Nook Book 99 cents. Such a deal! I’m told by my distributor that the book is available, but I couldn’t find it. Please keep checking. It should be 99 cents. iBook store for the iPhone, iPod touch, or iPad 99 cents. Yet another great deal for an award-winning book! The Angel & the Brown-eyed Boy is Sandy Nathan’s new science fiction/fantasy novel. Of the special genre of books and films that include 1984, A Brave New World, and The Prisoner Series, The Angel takes the reader to a dark future world that’s not so different from our own. 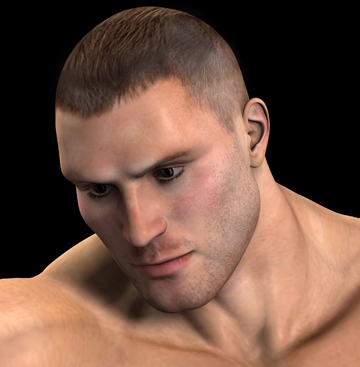 In the late 22nd century, people are continually watched, disappearing off the streets and from their homes. A shadowy but all-powerful government calls the shots; war rages while the authorities proclaim the Great Peace. All is not bad in this fictional realm, for the angelic extraterrestrial, Eliana, appears on the streets on New York City on a mission to save her planet. As radiant and pure as the world around her is tarnished, Eliana must find the Golden Boy. He turns out to be Jeremy Edgarton, a tech genius on a planet where technology is outlawed, a revolutionary, and the FBI’s most wanted. They find themselves caught up in an explosive adventure when Jeremy decodes new transmissions and discovers that a nuclear holocaust will take place the next morning. So the book has a vision, a powerful vision, and a dark vision. And it’s also got a love story that will melt your heart. And the sequel is well into production. I’ve been told it’s even better than The Angel. Whoa. Something to look forward to. What’s the rest of the news? It ain’t over yet. The 2011 IPPY AWARDS haven’t announced all of their winners, and the 2011 Indie Excellence Awards announce May 15th. 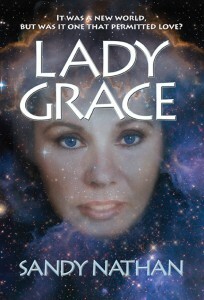 The Best Books of 2011 by USA Book News doesn’t announce until September 2011. So I may have more good news! What is my new book, The Angel & the Brown-eyed Boy, really about? 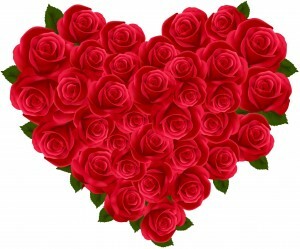 It’s been featured on The Spirited Woman’s Top 12 Valentine’s Day Picks list. Is it a romance? Light, cozy reading? Well, it’s got a romance for the ages in it, though it might not be so cozy. 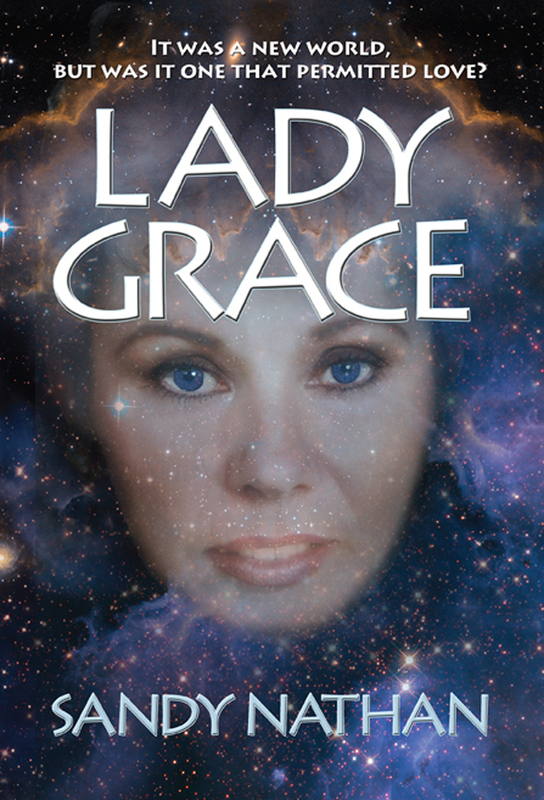 The book takes place in the late 22nd century and features a character from outer space. Nuclear Armageddon is supposed to occur the next day. Is it science fiction? A fantasy? Sure is. It’s both science fiction and fantasy. Does it have anything to say about present day reality and the economic situation we find ourselves in? Oh, yeah. Big time. 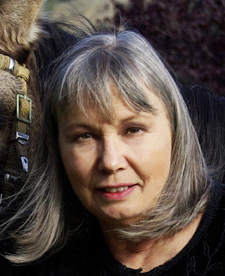 I was recently interviewed by Irene Watson of Inside Scoop Live. Irene’s interview captures The Angel’s soul better than anything that’s been produced about the book so far. I began The Angel a few month’s after my brother’s sudden and tragic death. Grief was a motivating factor in my writing, but lots more was active in my overheated subconscious when the book came blasting through. I’m an economist. I’ve been worried about the snail-like progress of our recovery from the Great Recession. I’ve been worried about a lot of things in our world. They come out in Irene’s interview. Please take a moment to listen to the interview and join me in exploring the direction our world is taking. Is the world of The Angel something that could come to pass? You can hear the interview on the link below, or through the link to Irene Watson of Inside Scoop Live.